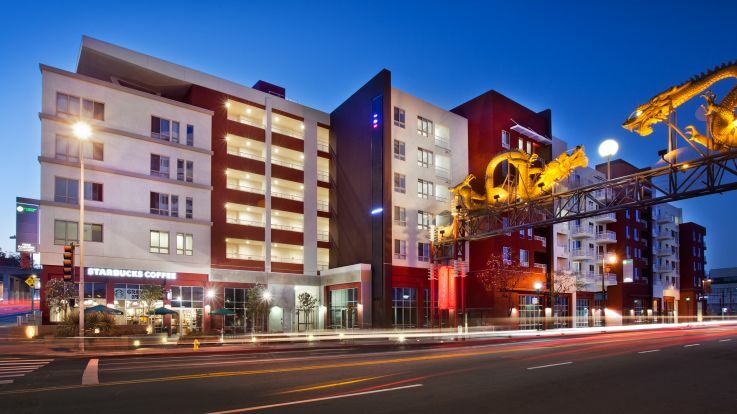 We’re thrilled to offer brand new Chinatown (LA) apartments that exceed all expectations. These incredible apartments are jam packed with amenities like in-home washer and dryers, two courtyards, and a beautiful fitness center. We can’t wait to show you these incredible apartments. We’re sure that we can help find you an incredible apartment that you’ll want to stay forever.